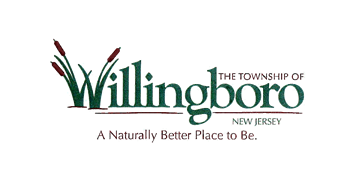 Burlington County College has co-sponsored many programs with the library, including the upcoming Town Center Day on Aug. 24. The library provides research instruction to BCC students as well as free library cards to students and faculty regardless of where they live. Thanks, BCC! Click here to see our community partners on Pinterest.